On 24 March 2018 at the speedway stadium in Gdańsk took place an extraordinary tournament organized by Zenon Plech – multiple medalist of the Polish Championship and World Championship. The occasion was the champion’s 65th birthday and 45th anniversary of winning the bronze medal at the Chorzów Championship. 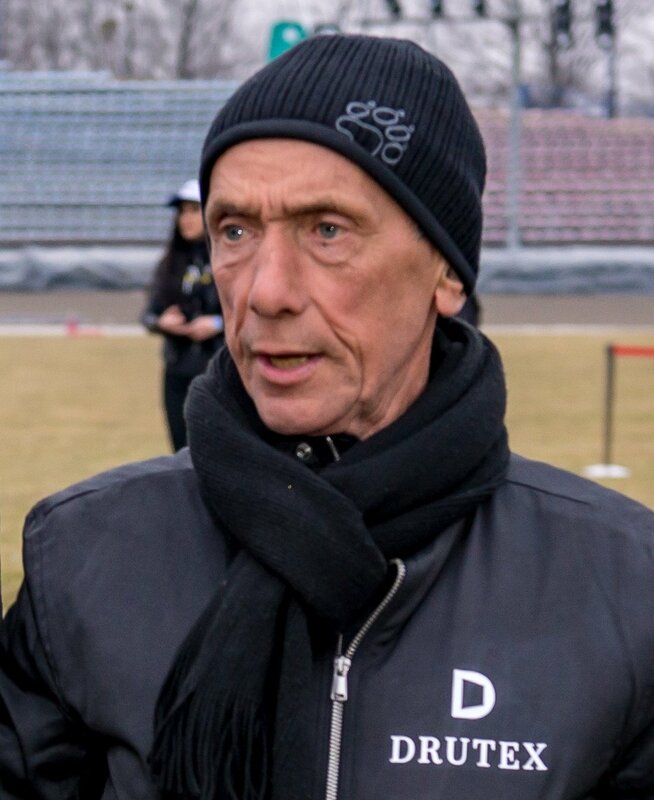 Zenon Plech took part in the World Championship in individual speedway 8 times, winning the silver and bronze medals. This year it has been exactly 45 years since he stood on the podium at the Chorzów Silesia Stadium. In order to commemorate that day, apart from the currently active players, Zenon Plech invited to Gdańsk his ex- speedway mates. 16 contestants competed in the games, including the stars of the so-called ‘black sport’: Bartosz Zmarzlik – the bronze medalist of the Individual World Championship 2016 and the World Champion with the Polish National Team in the 2017 season, or Fredrik Lindgren -a participant in the Grand Prix cycle. What is more, the jubilarian’s invitation was accepted by a number of titled riders in the world-best Polish speedway league. - Drutex has been a partner of Polish football for a dozen years, on many levels. It is not a secret that football prevails in out marketing activities. Why speedway, then? What definitely has drawn us is Mr Zenon Plech, an extraordinary, highly titled rider, who, apart from sports rivalry, has always valued fair play. This is what connects us. Therefore, we are happy to have been able to take part in the celebration of his amazing jubilee – said Adam Leik, marketing director at Drutex. All the participants of the Saturday tournament were divided into 4 teams that represent the teams that Zenon Plech raced in: Stal Gorzów, Hackney Hawks, GKS Wybrzeże Gdańsk and Sheffield Tigers. The latter finally won the Saturday tournament.